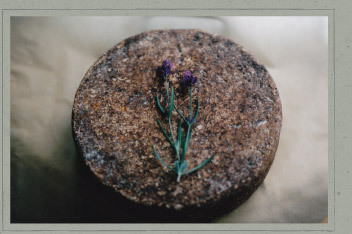 Northern Spy’s Goat Song Tomme is a surface-ripened cheese made from raw goat milk. The tommes are produced seasonally from May through October following the growth of pasture grasses and woodland browse in southwestern Vermont. The milk comes from a small herd of nine American Nubian does who are milked by hand twice a day--morning and evening. The tommes are made in small batches, two or three at a time, hand-salted and aged in an underground cave for at least eight weeks. 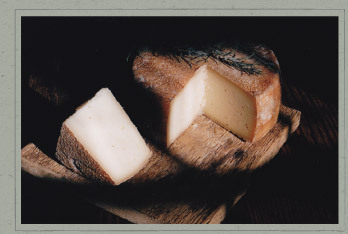 On average only seventy tommes are made each year and each tomme weighs between three and four pounds.